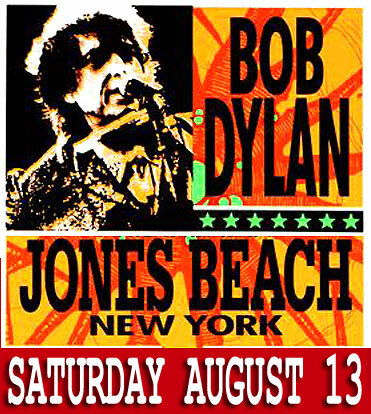 Dylan's most recent studio album, "Together Through Life," debuted at No. 1 on Billboard's Top 200 list, making him, 67 at the time, the oldest artist to ever debut at No. 1. Earlier this year, the 10-time Grammy Award winner and Recording Academy Lifetime Achievement Award recipient returned to the telecast to perform a salute to acoustic music. Russell is in the midst of a very busy year. 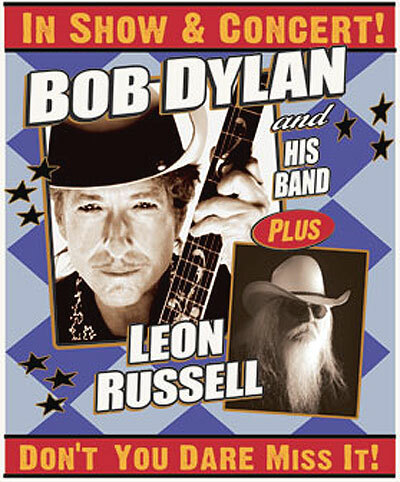 The singer-songwriter was inducted into both the Rock & Roll and Songwriter's Halls of Fame and also released the CD, "The Best of Leon Russell."